Your business is business. Ours is litigation. A critical tool in protecting your company’s interests, litigation can also be used to attack those same vital interests – often putting your entire life’s work at risk, and leaving your future uncertain. At MacElree Harvey, our Commercial Litigation Practice is uncompromisingly committed to providing clients with the upper hand – utilizing the advantage that comes from our years of experience, and our dedication to helping you achieve your overall goals. 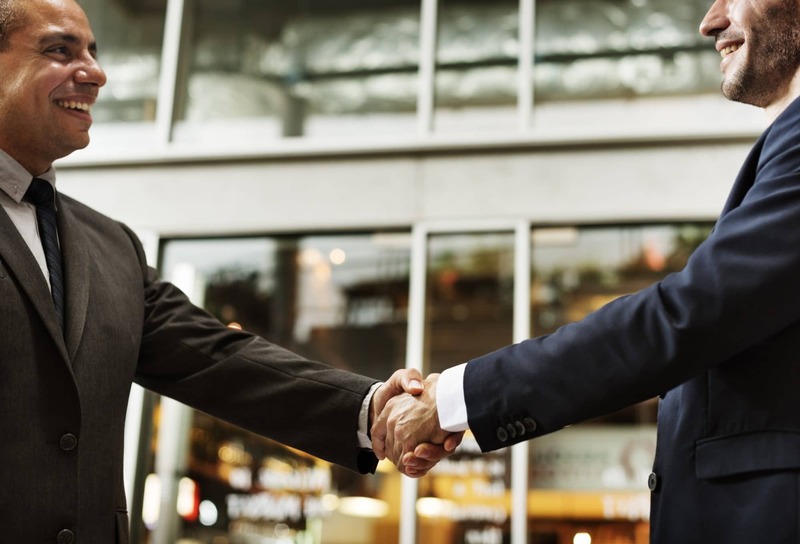 With a depth of expertise and the resources expected of large firms without sacrificing the responsiveness and personal attention typically found in much smaller firms, our experienced commercial litigators advise and advocate for the rights of businesses and individuals engaged in sales, trades, and commerce. Whether you’re an industry leader with high visibility, or a smaller family-owned franchise, from onset to closing, our attorneys are equipped with the sophisticated knowledge and training to ensure you have the right team on your side. Our clients know that it doesn’t matter if they’re a large business involved in breach of contract dispute, a business or individual seeking to protect his or her intellectual property, or a shareholder seeking to protect his or her rights in a corporate dispute, our commercial litigators approach each matter the exact same way – with the expertise required to properly advise you on the next steps, the skill to unrelentingly fight for, or defend you – and – most importantly – the initiative to obtain the result desired. Let’s Talk Money: Who is Responsible for Attorneys’ Fees in Civil Litigation?